Sharpen up your wardrobe with a bespoke two-piece suit from McCann Bespoke Tailoring of Shaftesbury avenue, London. 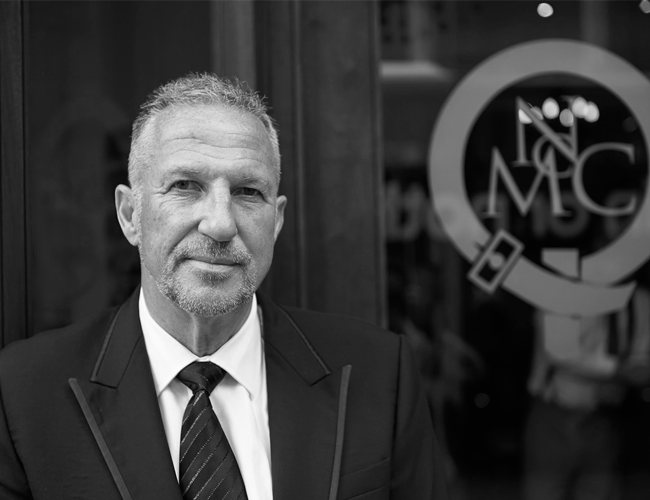 McCann’s provide a luxury bespoke tailoring service to leading businessmen, professionals and sports personalities from all over the world. Enjoy a personal consultation to help you pick the perfect suit. Whether it’s a cloth, style or fit a McCann master will guide you in the right direction to ensure you end up with a finished product you are happy with. This prize includes a fully canvased, hand finished, 2-piece suit in either Italian or English materials with over 250 cloths to choose from. Upgrades or other garments are available upon request. Valid For 1 Year. Consultation to take place on Shaftesbury Avenue, London.